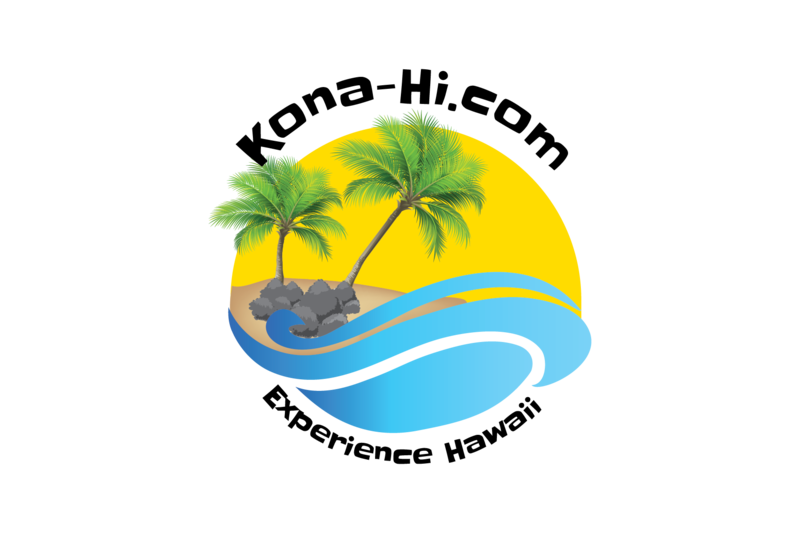 We have created this site in Kona, Hawaii to be very simple and exciting and let you know what to do today in Kailua Kona and on the Big Island. No need to waste time looking for the best ideas for adventure in Kona, we have them all right here, mixed in together with enlightening stories, historical facts and island tips, over 450 pages! This website is your destination for all of your future plans for your dream vacation experience! Click through and view all of the informational stories, historical legends, Island tips and what to do today in Kona Hawaii. We have put together adventures for you in the widgets above and in page and post menus below. You are going to be surprised at the thrilling diversity of Kailua Kona, Hawaii and all of the Big Island of Hawaii. We have a page strictly about our beaches and you can click through and virtually visit each beach! We also have a section designated for all of the towns in Hawai’i that you can cruise around and get to know. We have historic lore and visits to different cascading waterfalls all packed with pictures and vital information. We have trip you can take with us to active lava flows and to all of the tourist hot spots around kona island including the ironman kona. In this website you will be entertained by Guided Horse stories and Back Trail rides along the beach and into the jungle. Virtually visit our Golf Courses and meet our Golf instructors with some of the best countryclubs in the world. Go with us on a Fishing Charter and fish for Marlin, Ahi, Ono, Mahi Mahi and many other Deep Sea fish. This directory will guide you on excursions stories to the Volcano and will prepare you for your next vacation. We have surf instructors that will teach you how to surf and information about where to go. Become enlightened with traditional Hawaiian Luaus that you can feast at and an exquisite list of fine dining restaurants with reviews. We have Whale Watching Adventure Charters and Vacation rentals here on kona island. We have Luxury Car Rentals as well as Harley Davidson and other motorcycle rentals on the Big Island. 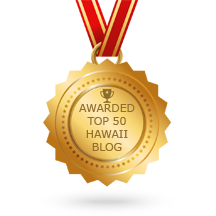 We have blogs about Nightlife in Kona and a great selection of Spas and talented tattooists. 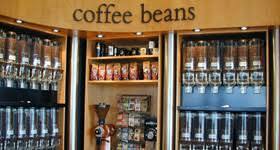 Don’t forget to visit our coffee shops for your morning cup of joe and tour our coffee farms!  We have Taxicab services to get you around town and whole Shopping Centers with small Ma and Pa gift shops, art galleries and everything else you need while on your vacation on kona island, Hawaii. We even have a medical section for any unfortunate accidents on the Big Island. Surf through this site and enjoy planning for your vacation! Don’t forget to check out our site for Beaches and Towns on the island! To stay updated to all things Big Island, Like our Facebook page or Follow our Twitter Feed!